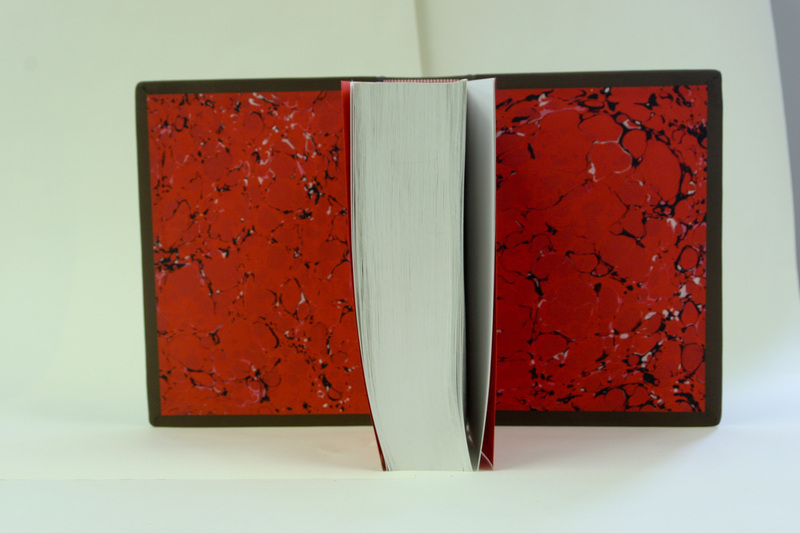 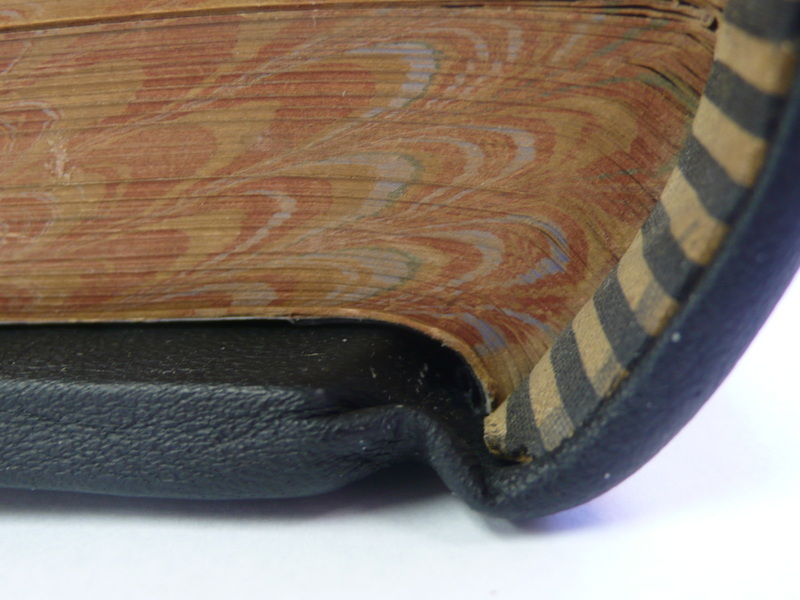 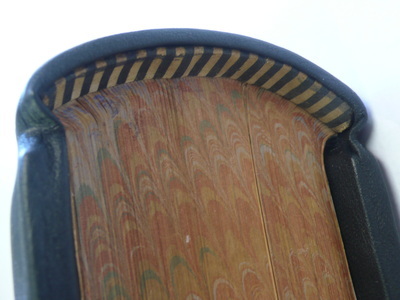 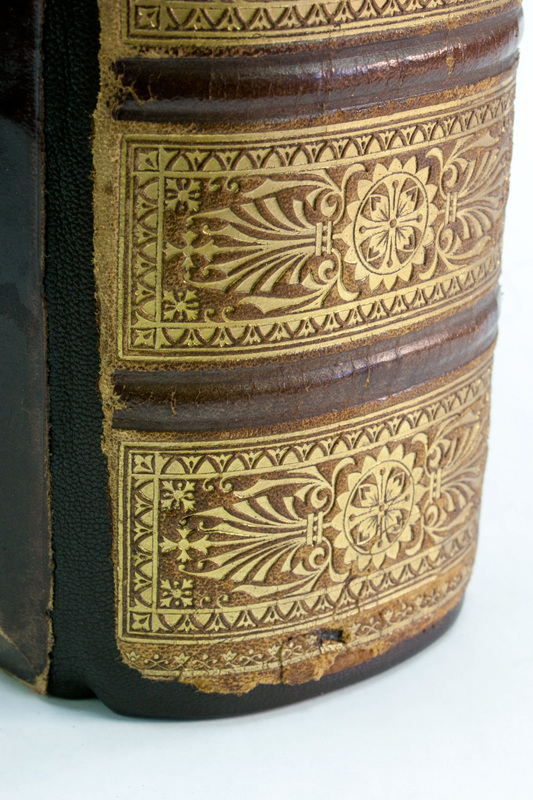 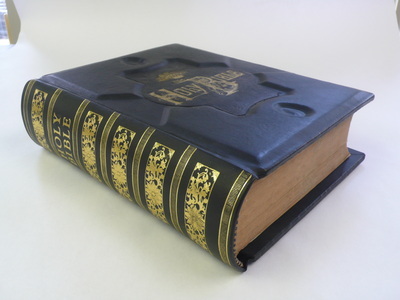 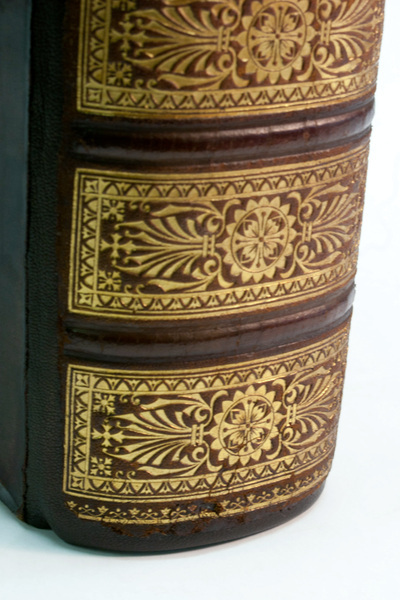 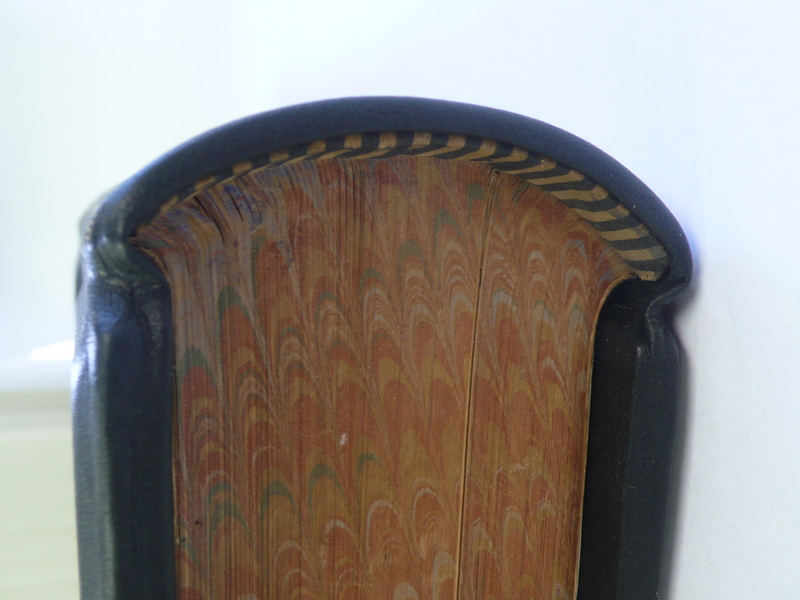 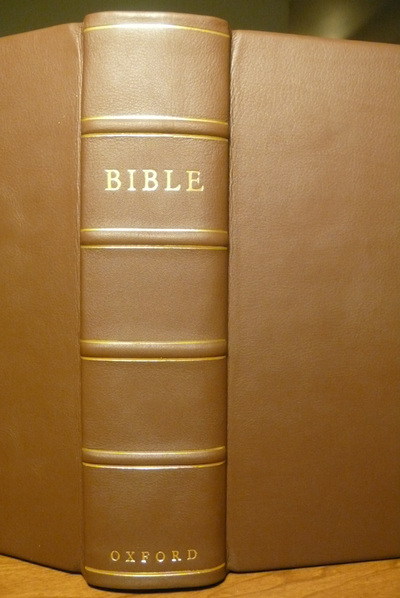 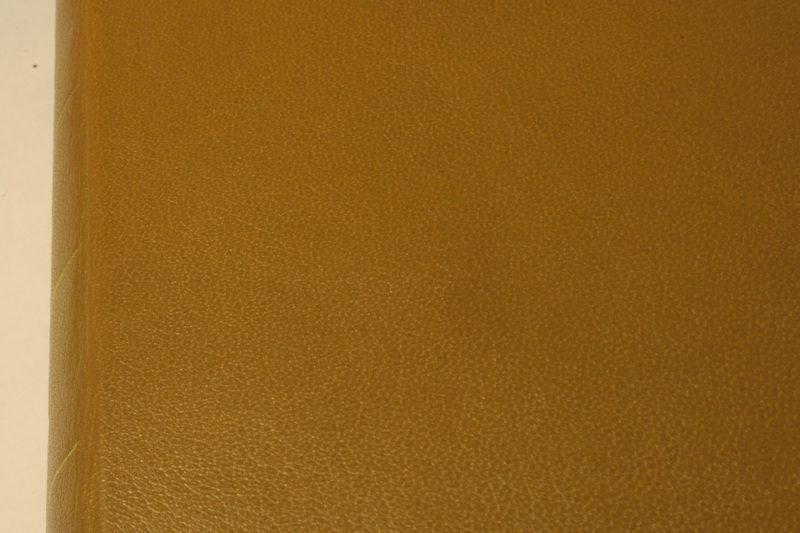 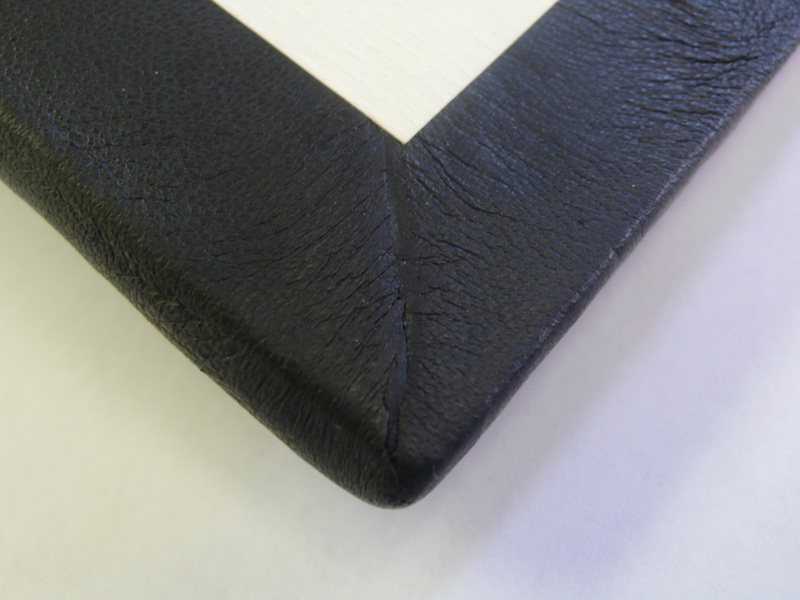 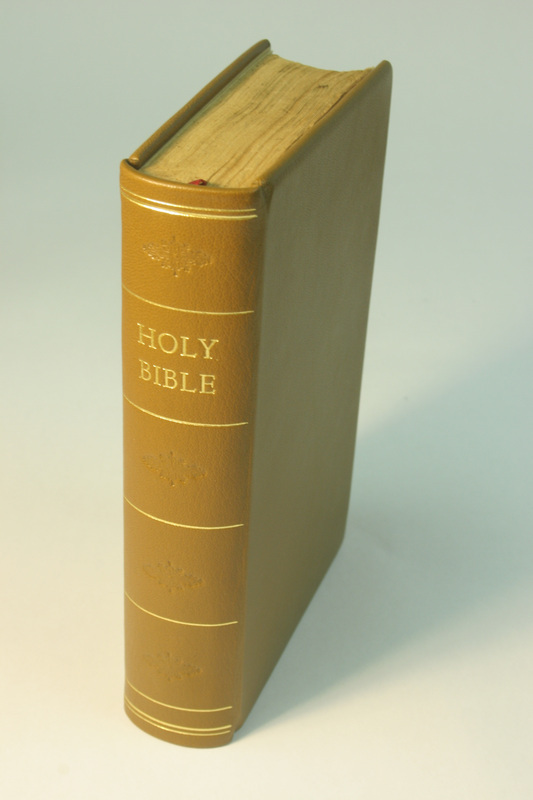 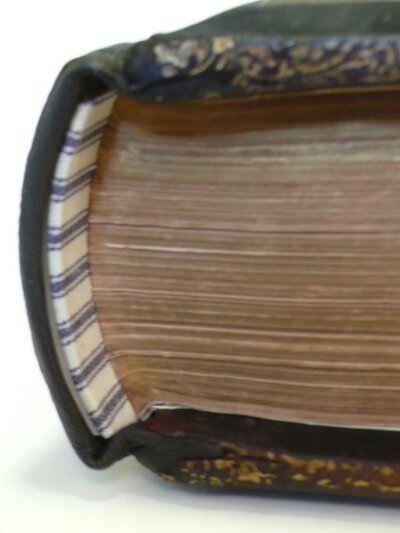 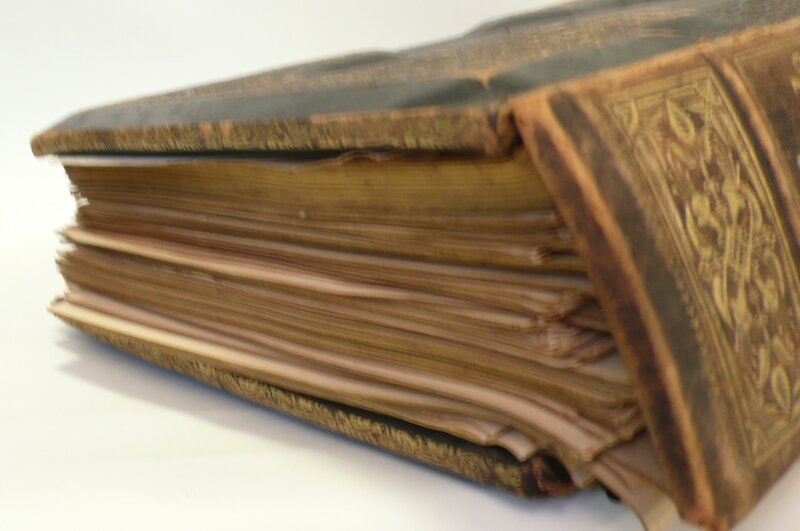 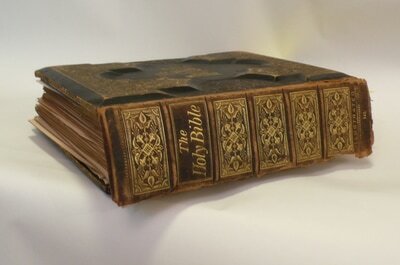 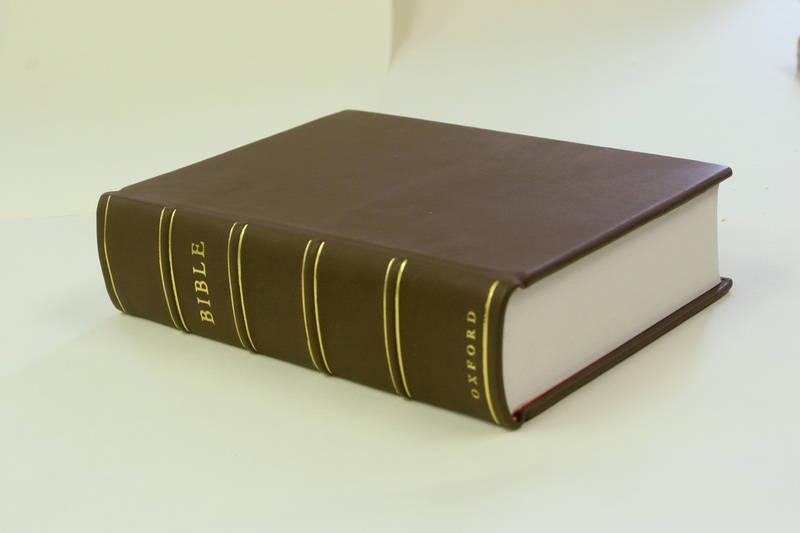 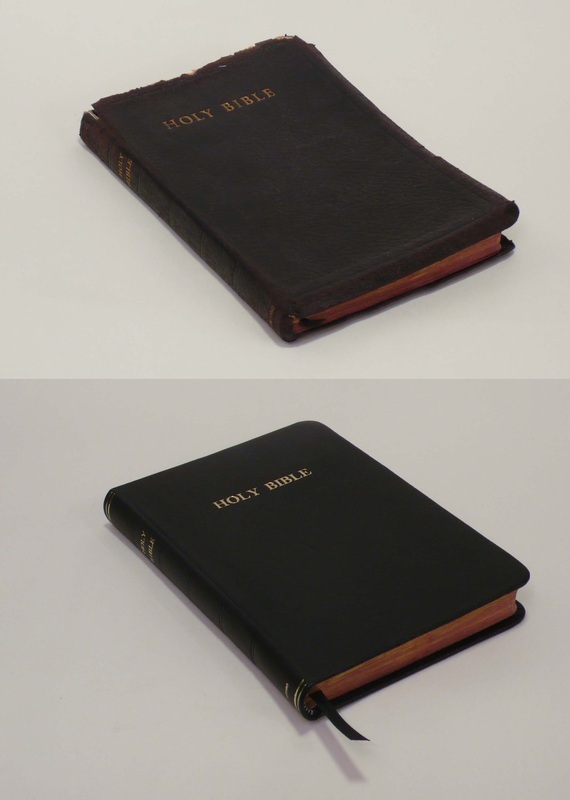 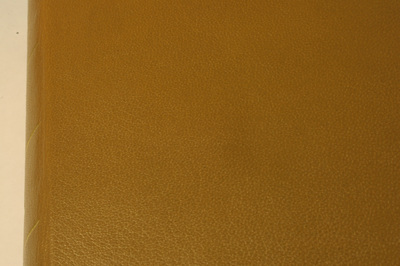 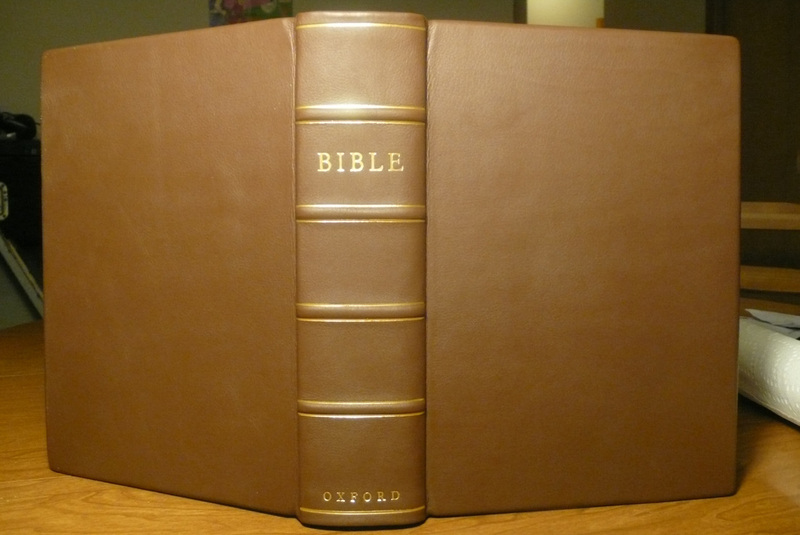 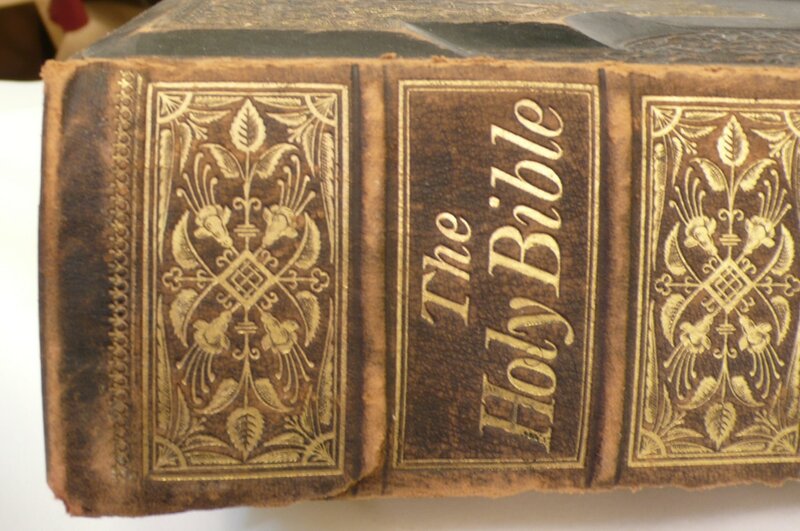 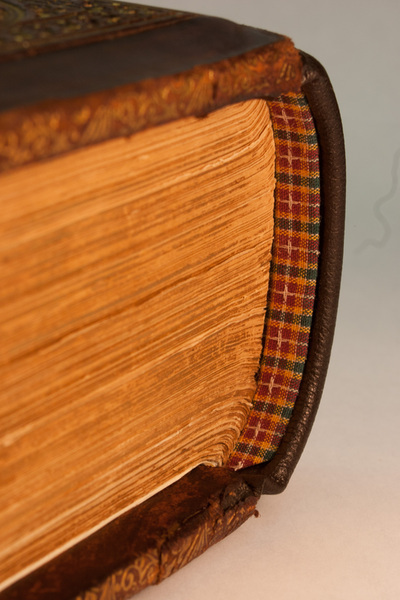 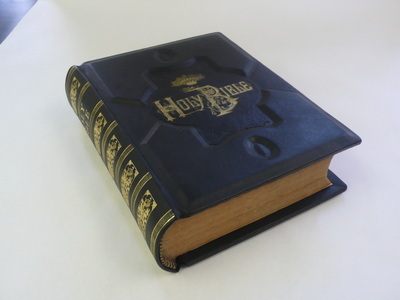 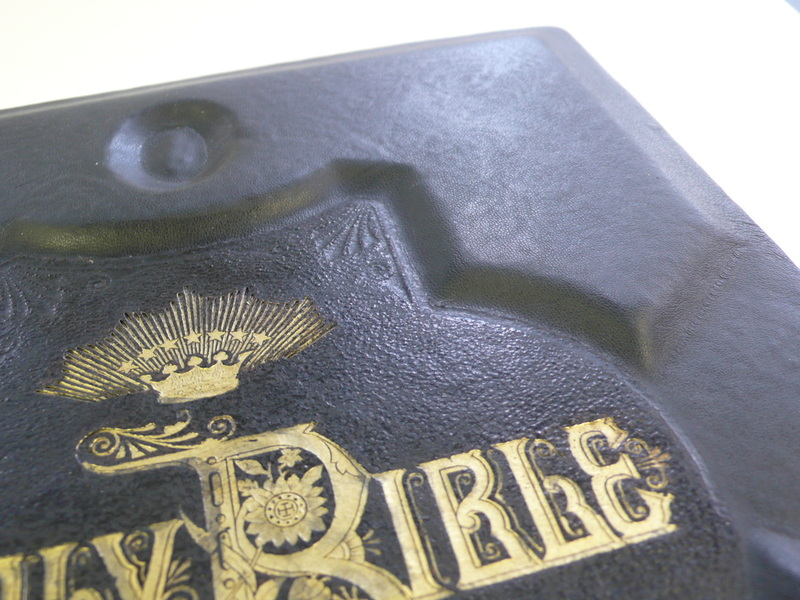 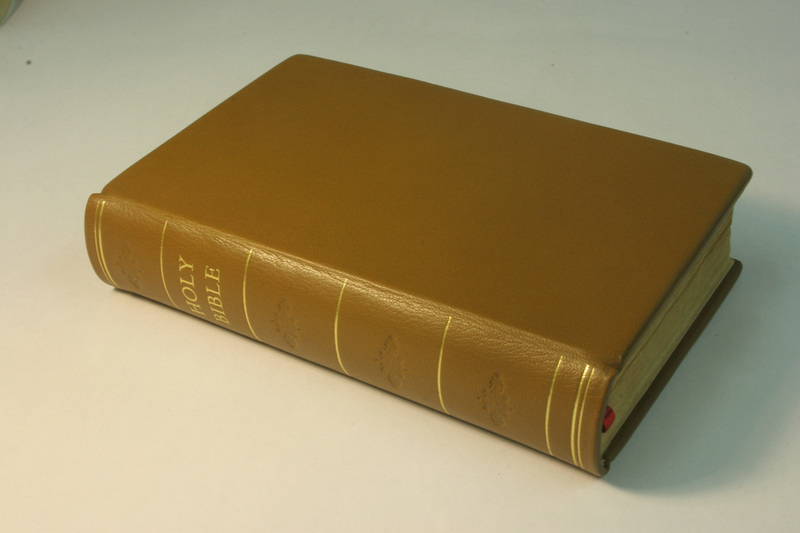 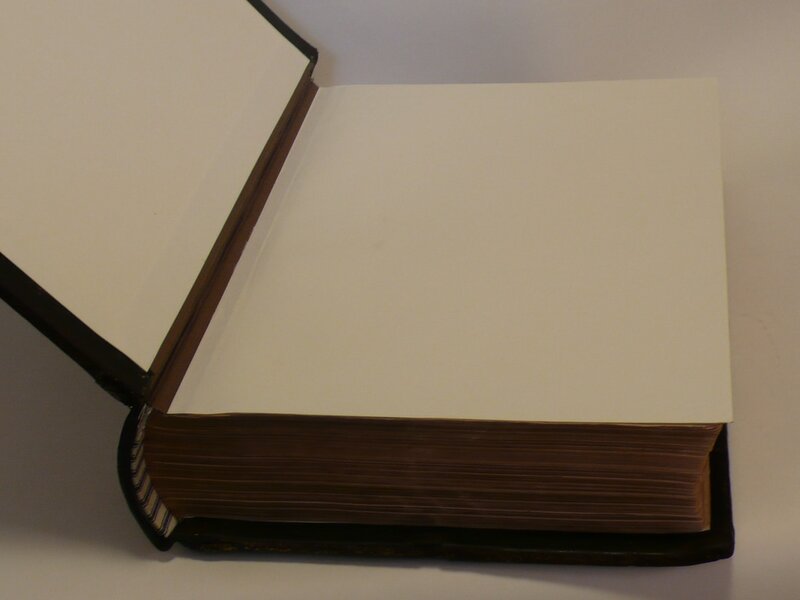 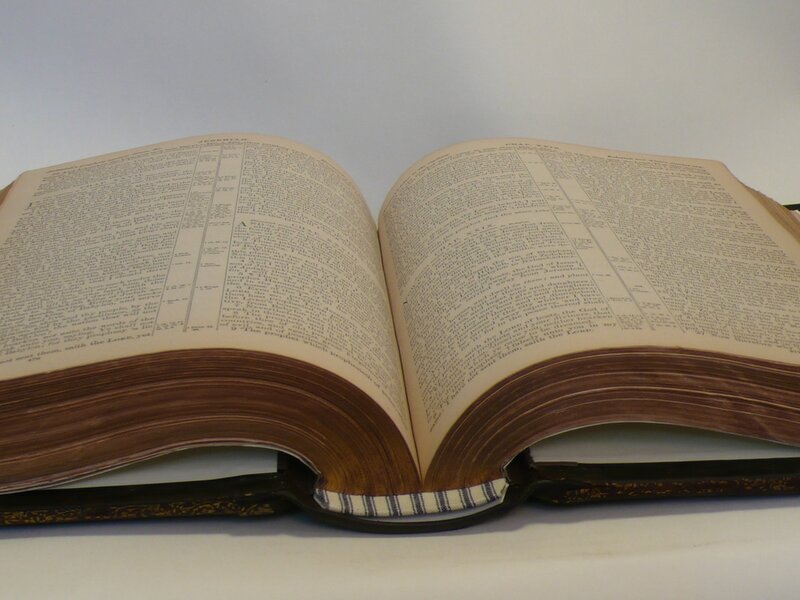 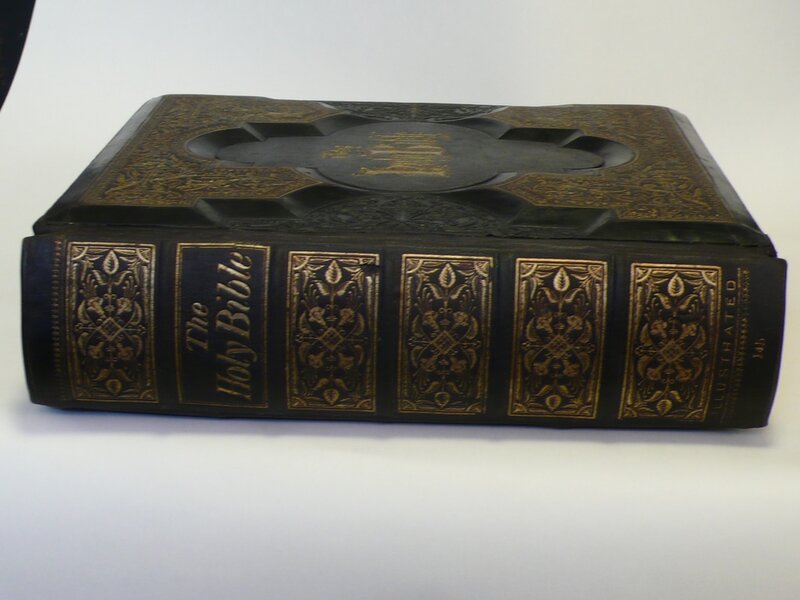 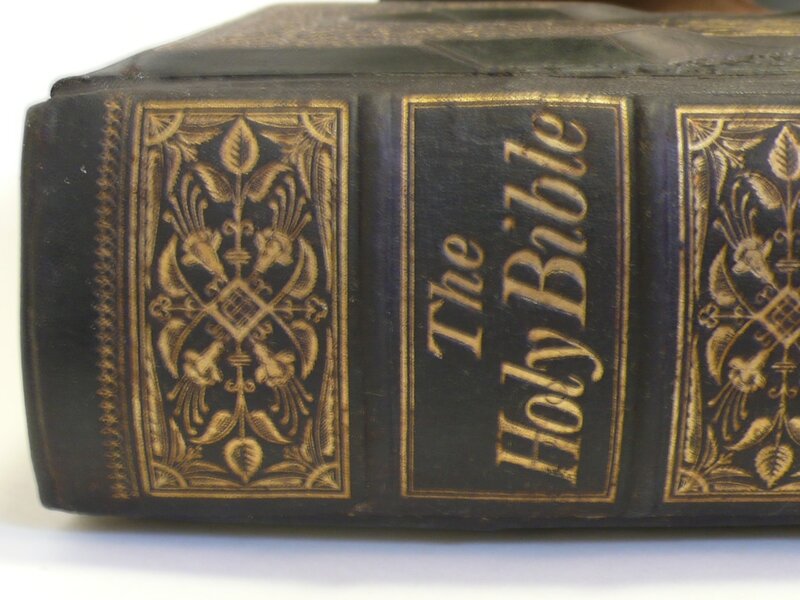 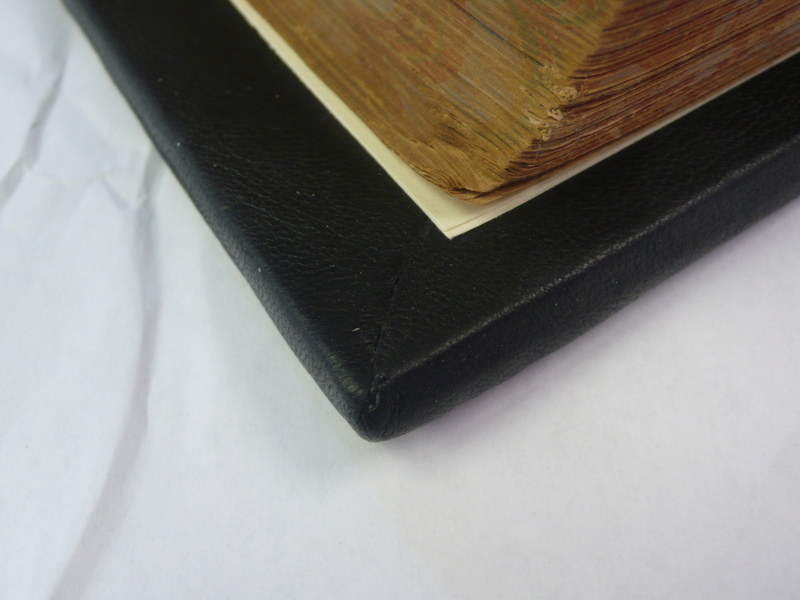 We repair bibles big and small, bound in leather or in cloth. You can also bring us a new bible and we can rebind it in leather, or we can stamp a name on the cover in gold. 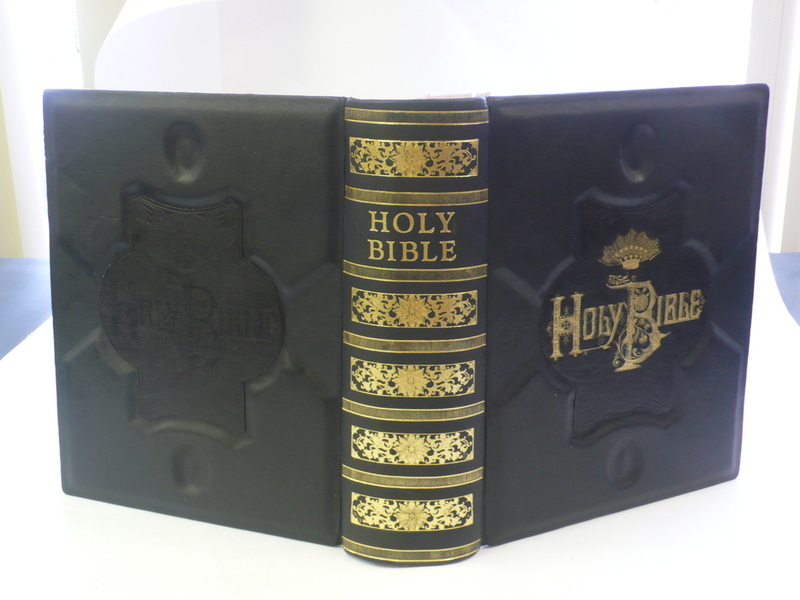 Bible repair starts at $50, contact us for more information.